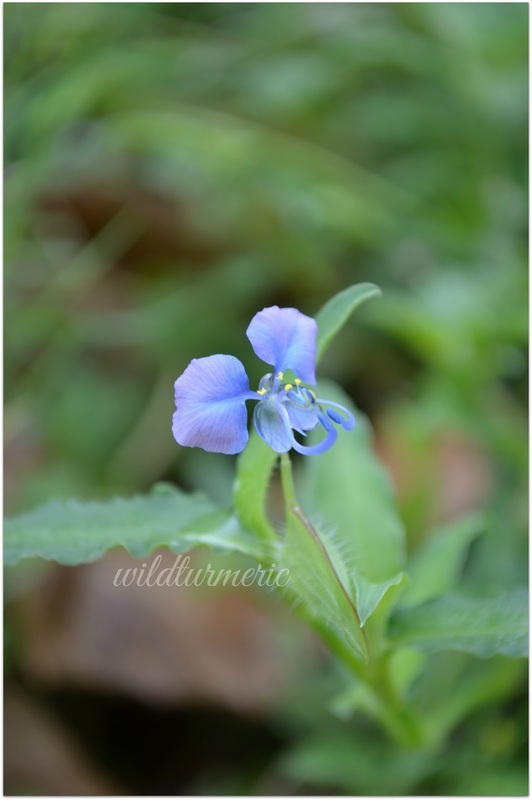 We call Commelina Benghalensis kanavazhlai in Tamil and Kanchara in Hindi. This is a tiny plant with beautiful purple flowers. Though it is considered a noxious weed in many parts of the world but it has wonderful health benefits and medicinal uses. You can easily find this plant in waste lands if you look closely. The leaves look rounded and resemble young banana shoots, that is why it is called kanavalai in Tamil. 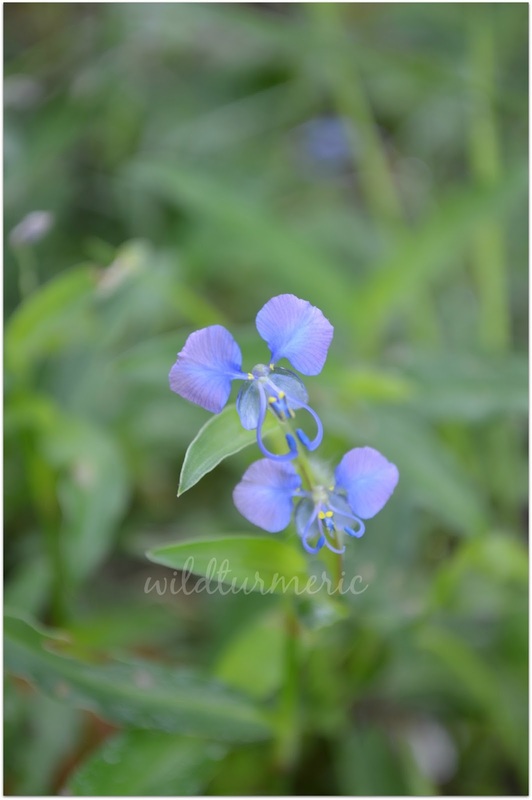 The botanical name of this plant is Commelina Benghalensis and it’s common name is Wandering Jew Weed. This plant is also called kantrukutti pul in Tamil meaning grass for calves. This plant is a favorite food for calves and this plant is found plenty in front our house. Another interesting fact about this plant is it increases the milk production naturally in cows. Nowadays it is saddening to see cows being injected with chemicals to increase the milk production. Many complain of bloating and milk allergies but if we have the milk from cows that are being injected with medicines, we will also experience all the side effects of the medicines. There are safer methods to increase the milk production and one such method is giving cow Commelina Benghalensis as a feed, it naturally increases milk production. I wish everyone used natural methods like this instead of using harmful chemicals to increase the cows milk. 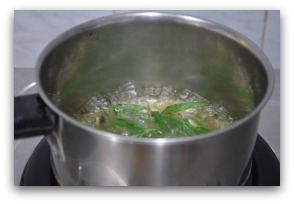 This wonderful tiny plant can be used for treating skin diseases, fever, wounds and boils. The leaves of this plant is excellent in treating external wounds especially bed sores. 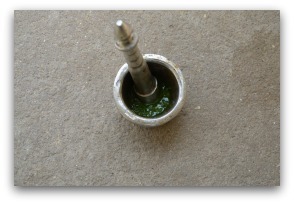 It can also be used to treat wounds, acne, boils and prickly heat. To use, grind the leaves and apply as a poultice over the affected area. 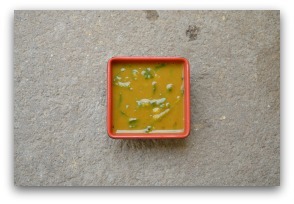 We can cook the plant with little toovar dhal and consume it like regular greens to increase the strength and vitality. Boil toovar dhal along with little turmeric powder and a bit of castor oil. Heat a tsp of ghee, splutter cumin seeds and add finely cut shallots and 1 red chilli broken. Add 1/2 tsp sambar powder and the cut commelina and fry till it wilts. Once wilted, add water, salt and boil till fully done. Add the cooked dhal and if you wish add little grated coconut and switch off.